You have decided to have a fence installed in your yard. But, you are unsure whom to trust with the job. 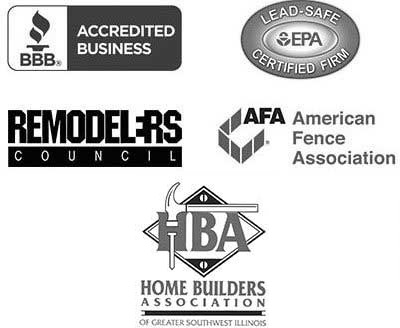 All local fencing companies swear to be the best and make claims that may seem to be too good to be true. So, how do you know which one to choose to handle your project? Well, for those residing in Columbia, Illinois, the choice is simple: Chesley Fence & Deck. We do not make empty promises but rather deliver the exceptional products and service that you deserve. Numerous homeowners throughout the area have entrusted us with all of their fencing needs time and again, and as a result, we have installed more fencing than any other company in our territory. Why Choose Chesley Fence & Deck Over Other Local Fence Companies? 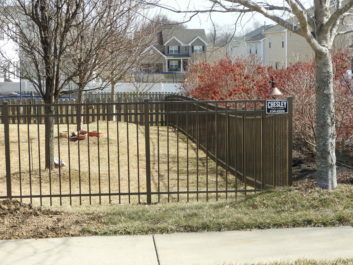 For more information about why we should be your choice among the local fence companies serving the Columbia, IL area, contact Chesley Fence & Deck today.